The brand-new GMC Yukon is now available for sale at our Lincoln, NE showroom. With seating for up to nine passengers and an interior flooded with the most up-to-date infotainment options, this model is a complete package. 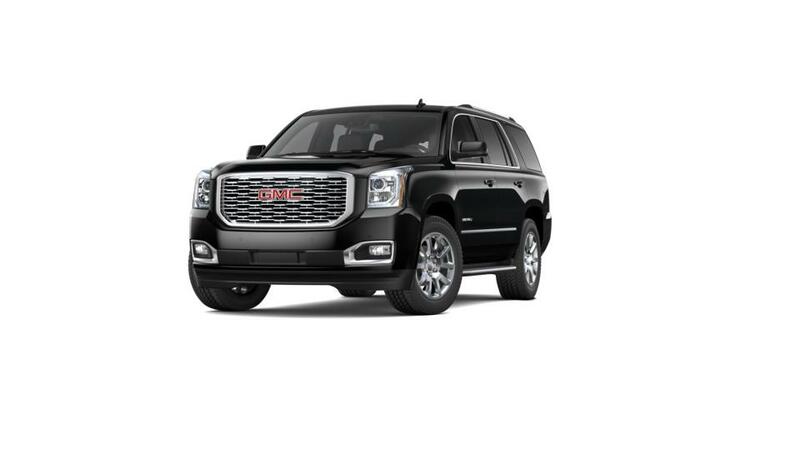 Drive the new GMC Yukon across Lincoln, NE and experience the difference. You can refine your search by trim, mileage, pricing, and color. The new GMC Yukon, available at our Lincoln, NE store, has incredible towing and hauling capabilities, making it one of the strongest contenders in the SUV segment. If you’re worried about financing your purchase, we assure you that we offer some of the best deals in town. Drop by our dealership to explore our inventory of the new GMC Yukon in Lincoln, NE today!